To be a certified Xtreme Lashes Lash Stylist, stylists go through a comprehensive assessment process, where all elements of your work are checked off against the required elements found in the Lash Extension Module in the Health and Beauty Care package. - Be recognised Globally as an Xtreme Lashes Certified Stylist. The Experienced Lash Stylist Program is designed to take you quickly through to the Xtreme Lashes Certification. Are you ready to make the change and become an Xtreme Lashes Lash Stylist. To get started simply Create your account. This registration process will consider your experience and prior training, while collecting the details required to start ordering. 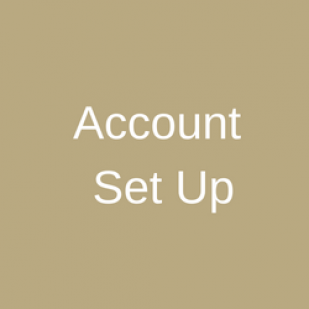 On completion of setting up your account, recommendations will be made as to any ongoing assessment requirements. Students are provided a personal login/password access to our online program. 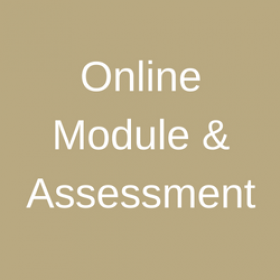 This program contains videos and assessments that need to be completed. 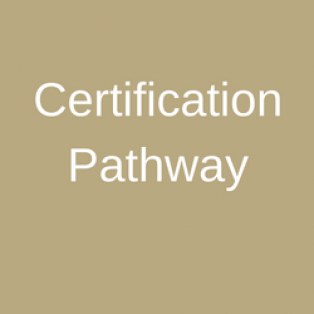 Once completed students begin the Certification program that is recognised around the World. Students can attend the 2 day program. This program provides an overview of Health and Safety, Xtreme Lash Application Techniques and Set Up, and prepares our stylists as safe and proficient Stylists. The second day - is an assessment day for those ready to be a Certified Xtreme Lash Stylist or for those not quite ready - walk away with a plan to finalise the certification process. Complete your RPL online and purchase our essentials kits. Revise your techniques with our trainer and get started with the essential items. In person training and a get kit to make your business really fly. CONSIDER SOME OF THESE GREAT PACKAGES TO GET YOU STARTED!